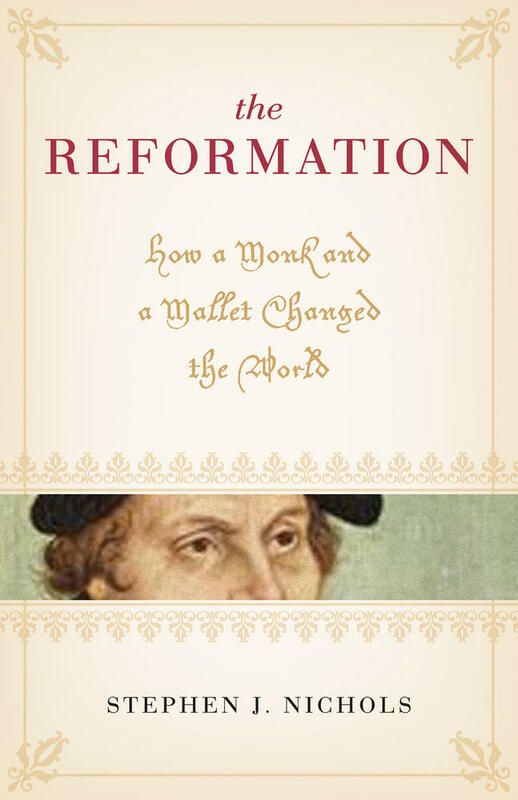 On April 14 , Luther arrived in Frankfurt, and the next day he went to Worms. Luther trusted that he “would enter Worms also against the will of all the gates of hell and the powers of the air.”1 Instead, he first heard a trumpet sound. When Luther and his companions approached the city gates on April 16 around ten in the morning, trumpets from the church tower announced his arrival. In front of the city gate, a delegation of the Saxony nobility waited to lead him to the place where he would be staying. Along the streets approximately two thousand people greeted him loudly, much to the annoyance of the papal delegation. Pictures of Luther sold so well that printers could not meet demand. There were even pictures of Luther with a dove above his head, as a sign of the Holy Spirit, who was leading him. People wanted to touch him, as if he were an image of the saints or a relic. The entry into Worms, according to critics, was so well organized that most people would have been reminded of Jesus’s entry into Jerusalem. Luther was lodged at the Johanniterhof, where part of the Saxon delegation lived. The emperor would have preferred to have him lodged in the neighborhood of the Habsburgers, to keep an eye on him, but the Saxons believed that was too risky and enforced their own wishes. Because of the imperial diet, the town lacked sufficient accommodations for all the travelers, and Luther had to share his room with two others. Almost immediately, he was visited by several rulers, such as the young Philip of Hesse (1504–1567), who would become quite important for the cause of the Reformation. When he stood before the emperor and appeared to have some doubt, his request for some time to reflect was not surprising. He was standing before the most powerful man in the world, who was surrounded by a large group of powerful people from both the church and the empire. The emperor had just made it clear that for his own health, for that of the entire church, and for that of the whole empire, it would be better if he would quickly recant and then act normally again. Luther realized that everything he had ever written would have to be retracted with one statement. Additionally, Luther realized that everything he had ever written would have to be retracted with one statement.4 The lack of communication only increased tensions. The emperor spoke only Spanish and French, while Luther spoke only Latin and German—there was little to say. In reaction to his request for time for reflection, Eck told Luther that he did not have the right to make such a request, because he should have known in advance that he was called here to recant. But the emperor wanted to be merciful and granted him time for reflection until the next day at noon. Afterward, he immediately left and heard from supporters that his performance had not been impressive. It had been difficult to hear him, and he had not shown a strong defense. When he returned to the inn after his first hearing, toward late afternoon, he wrote a letter, which was as much as he could do since so many people wanted to see and talk to him. Fortunately, that evening several people dropped in to encourage him for the following day. The next day, Thursday, April 18, was better. In the morning he received a few more visitors, who mentioned that he appeared spirited and healthy again. Around and inside the building where the diet was being held, there was again such a mass of people that Luther had to push himself through them. When he was finally given permission to speak, he excused himself for his behavior the previous day. He explained that he “had not grown up in the courts of rulers but had grown up among monks.” He offered apologies to all those whose position he had not properly respected. Whether he was actually as innocent and simple as he maintained is questionable. In the immediately preceding years, he had had substantial contact with highly placed officials, so that he probably could have known how he should have behaved. Nonetheless, Luther opted to show humility. Subsequently, he explained in German—and afterward, to accommodate the emperor somewhat, in Latin—that it was impossible for him to recant. He added that if he could be “convinced from the Scriptures, from the evangelists and the prophets,” that he was wrong, he would eagerly retract. 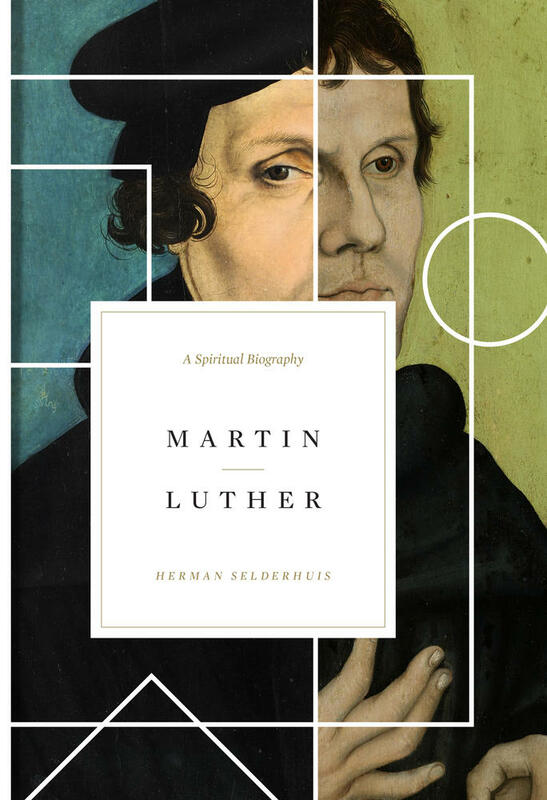 This biography follows Martin Luther on his spiritual journey, revealing his dynamic personality, deep struggles, and durable faith—presenting him first and foremost as a man searching for God. 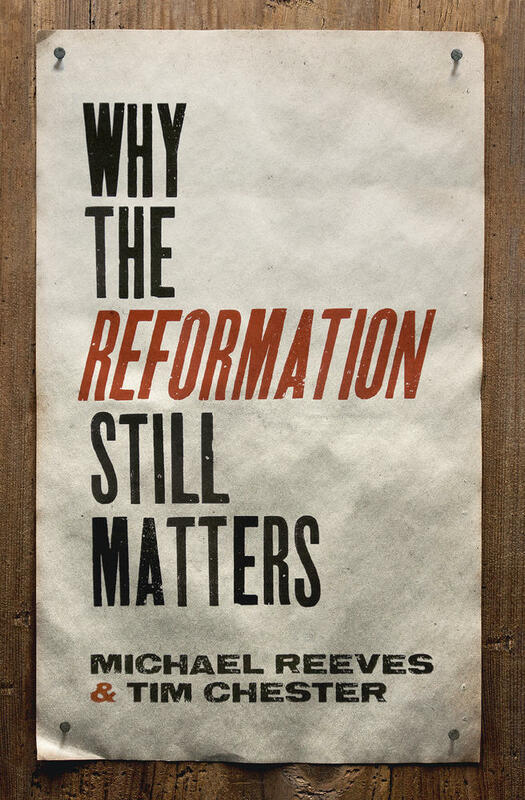 Concerning the question whether he would retract all his books, Luther responded by dividing his books into three groups. In the first group he included works of edification on faith and personal piety. Those topics were good for every Christian, and therefore, he could not retract those books. That was also the case with respect to the second group of books, those against the papacy and the wrongs in doctrine and lifestyle in the church. If he would retract those books, he would be reinforcing impiety and supporting godlessness. For a long time already Germany had protested against these problems. The words “Here I stand, I can do no other” fit nicely with this address, but they appear only in a later publication. 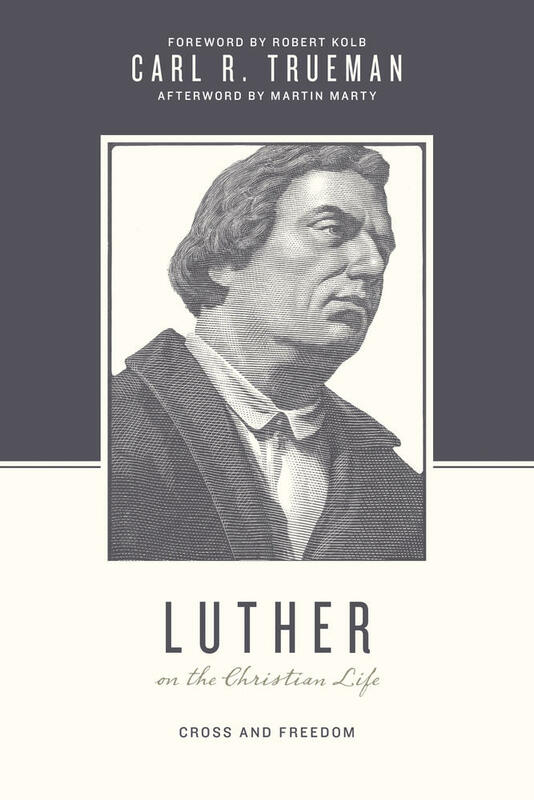 Luther stated, “I am completely willing to retract all errors, and I will be the first to throw all my books in the fire,” but he would do this only if the authorities could provide evidence from the Bible that he had erred.6 He added that he was bound by his conscience and simply could not retract if he did not want to go against God’s will. After that, the hearing was ended. Luther to Georg Spalatin, February 17, 1521, in WABr 2:396; WATr 3: no. 3357a. Martin Brecht, Martin Luther (Stuttgart: Calwer, 1981–1987), 1:433. Luther at the Diet of Worms (1521), in WA 7:838. Luther to Georg Spalatin, January 16, 1521, in WABr 2:249. 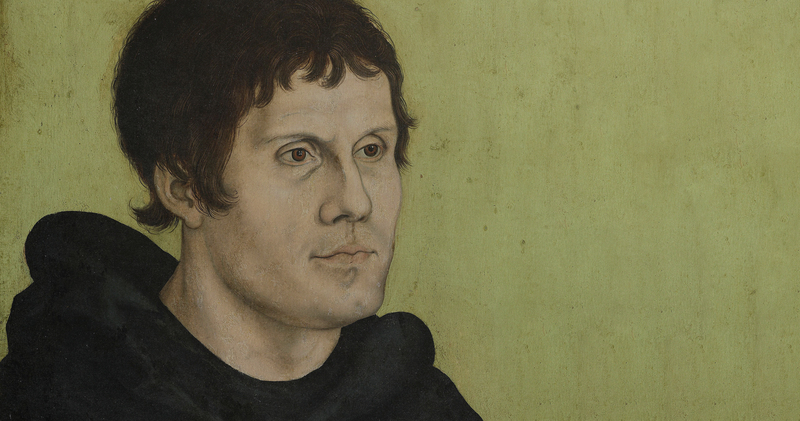 This article is adapted from Martin Luther: A Spiritual Biography by Herman Selderhuis. 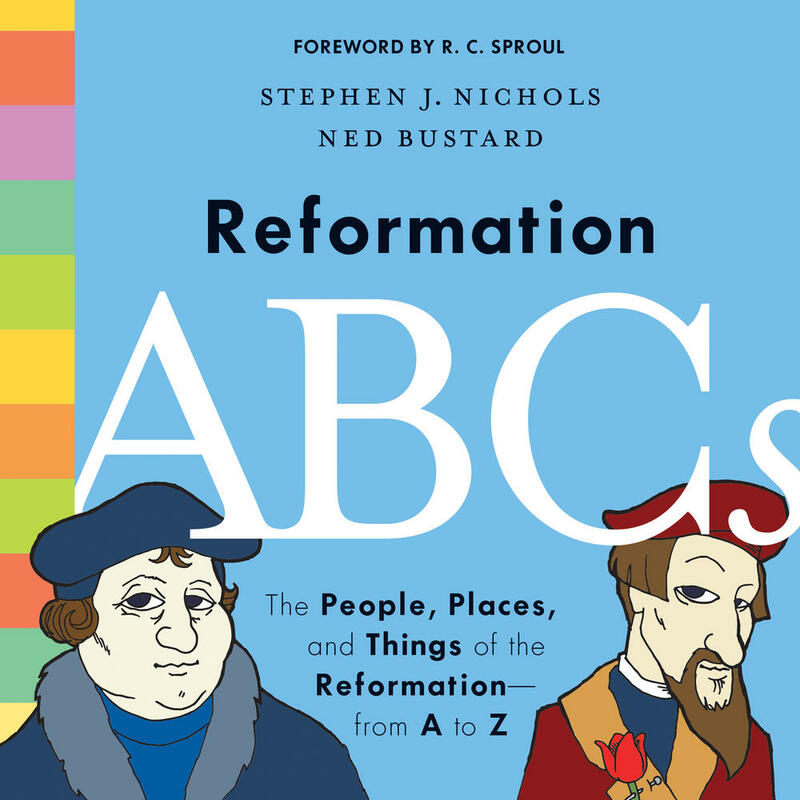 Herman Selderhuis is professor of church history at the Theological University Apeldoorn in the Netherlands and director of Refo500, the international platform focused on raising awareness for projects related to the legacy of the Reformation. He also serves as the director of the Reformation Research Consortium, president of the International Calvin Congress, and curator of research at the John à Lasco Library in Emden, Germany. He is the author or editor of several books, including John Calvin: A Pilgrim’s Life.